I am sure we can all relate to the frustrations when we go to a bank. However, the CIMB Bank Seri Damai Branch in Bata Lanchang is a breath of fresh air. It provides excellent services to customers. Customers coming to the CIMB Seri Damai branch are assisted promptly to get the right queue number. The wait is also normally quite short because the bank has an efficient system. You will notice that the bank staff work diligently to attend to customers’ needs as quickly as possible. Kudos to the CIMB Bank Seri Damai Branch for providing such great services to customers. You are truly special. 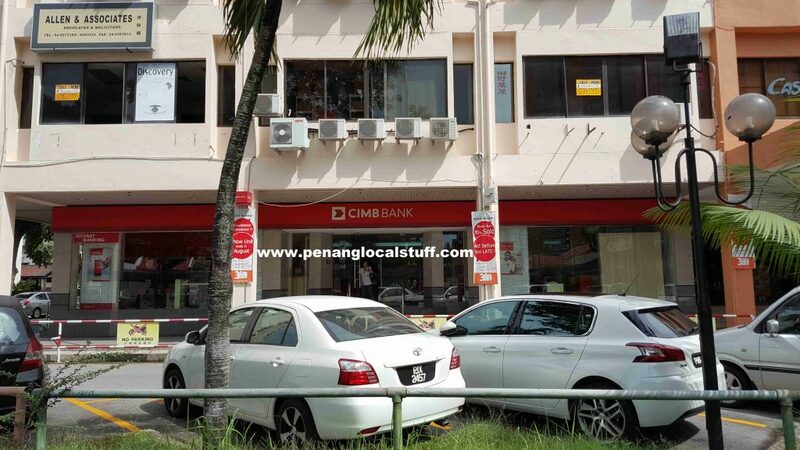 The address of the CIMB Bank Seri Damai Branch is 1-G-2B, Medan Batu Lanchang, Taman Sri Damai, 11600 Georgetown, Penang. 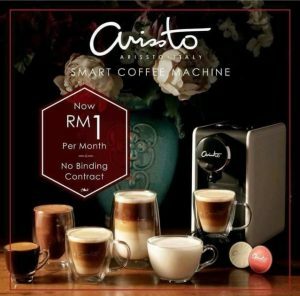 It is located just across the Kentucky Fried Chicken (KFC) in THE GALLERY, Kompleks Seri Damai building. 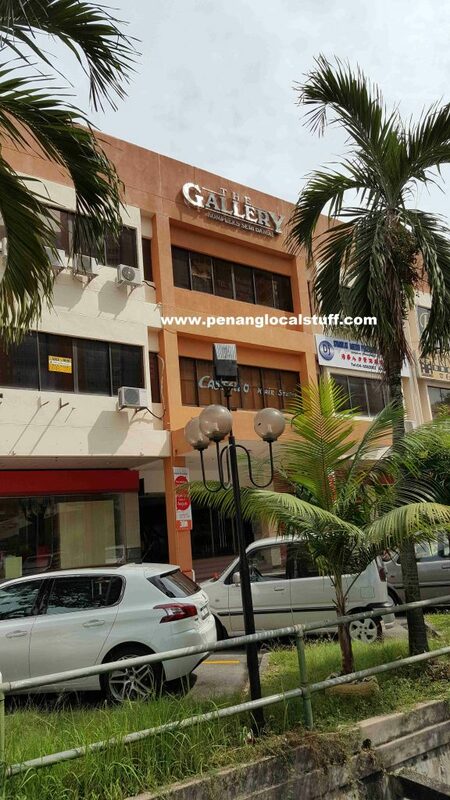 There are ample car parks available at the nearby Batu Lanchang market, so it is also very convenient. Refer to the map below for the exact location of CIMB Bank Seri Damai Branch.